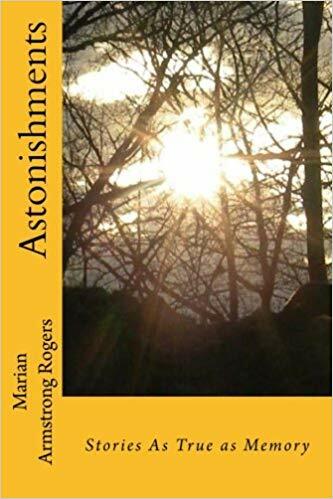 There is something profoundly fearless about Astonishments the new book by author Marian Armstrong Rogers. The book begins with images, memories of a long remembered and revisited moment in the authors’ life. 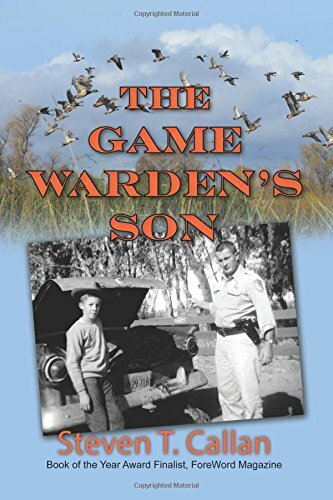 A brown-shingled house on a hill, a collie dog, a school assembly, and a blue-eyed boy named Johnny. Johnny the young man would become her first husband. Yet despite the fairytale setting of the couple’s early years, each passage is written by the adult Rogers with muted notes of regret. Married life turns into parenthood. Mental illness and an affair quickly follow. Her second husband, Sam, brings to the story a heightened sense of love renewed, until he develops Alzheimer’s disease. This is an unusual biography, there is an openness from the very beginning. The author is exposed and makes no attempts to pull the reader back or gloss over details. The mental associations found in the book are vast and vivid throughout this fast-moving book. Honest and courageous, Astonishments is a book everyone should read as the progress and look back on their lives. Its’ a literary undertaking anyone should embark on whenever they need perspective or assess their future. One of the most fascinating aspects about reading this compelling book is how much of a page-turner it truly is, and just how addicting it becomes. 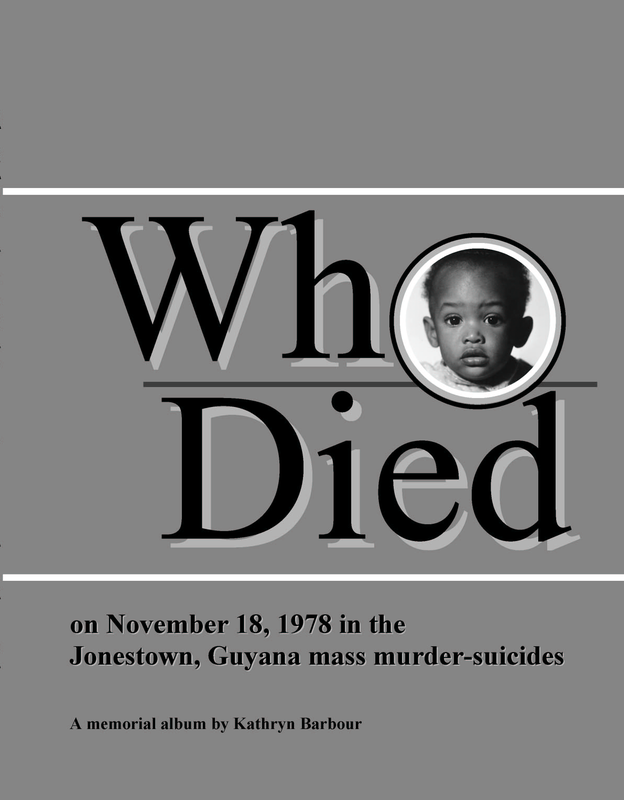 This is a rare achievement for a work of nonfiction and a near impossibility for a memoir or biography. Yet, the author’s voice is so rich and strong, that it seems to reach in and pull the reader forward. Those who don’t naturally enjoy nonfiction may complain about the level of descriptive details and the flowery recollections of the author. To such complaints I will only reply with a mild eye roll. This is a work of such merit, that it could serve on the defense of CreateSpace, as a perfect embodiment of what an author can achieve in this new exciting era of publishing. Which brings me to the one frustration I have with the project, and its a real legitimate concern that I feel limits the authors’ book. 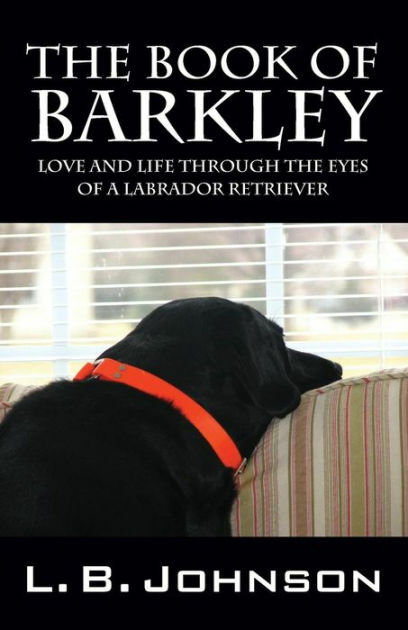 This fine memoir was published through Amazons’ CreateSpace and not a traditional publisher. This gave her more freedom in the books structure, but denies her additional exposure. Despite this one personal concern, I still have very high hopes for this book. Marion Armstrong Rogers is a fine author and she should be very proud.